Hyper Casino is the latest casino from the guys who bought to you All British Casino and Yeti. We have to say this is their best casino yet and out triumphs many other online casinos. If your not playing here then you really should be. the selection of games are great which are updated very often. Verification and withdrawals are super fast! Hyper Casino professes to be “the most energetic online casino”. It’s a newly-launched offering from L&L Europe Ltd., which also owns many successful web-based casinos including All British, No Bonus, Yako, Karl, Polder, and Yeti. 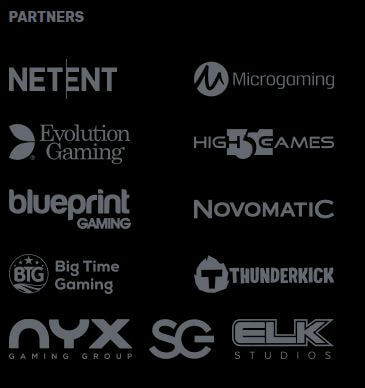 Hyper Casino went live in early 2019, and it boasts an extensive range of games that consists of video poker, live dealer tables, card games, video slots, and table games from software companies like Thunderkick, Evolution Gaming, NYX Interactive, NetEnt, Microgaming, and Big Time Gaming. Players can choose from multiple languages like English, Swedish, Norwegian, Finnish, and German, and enjoy discovering a wealth of games without the need to download any special software. Although there are no mobile apps, you can still play all of your favourite titles on your tablet or smart-phone via the mobile-optimised Hyper Casino website, where even the live dealer tables deliver spectacular graphics and sound quality. As a relatively young casino, Hyper uses state-of-the-art technology and concepts to bring you the best games, support, security, and bonuses. And, it’s so confident of its abilities, it reckons that any other site that you’ve played at will be left trailing in its dust. The operator is considered extremely reputable and, therefore, you can rest assured that Hyper is fully licensed and regulated for both UK and European players through the UKGB and the MGA. Plus, financial transactions and data transfers are all encrypted prior to submission. The Hyper Casino website is bright and colourful, and it uses a lightning bolt in its logo and a futuristic planet filled with aliens in its graphics. The drop-down menu at the top-left lets you easily view the available games and promotions, access the banking system, look at the FAQ, and get support. 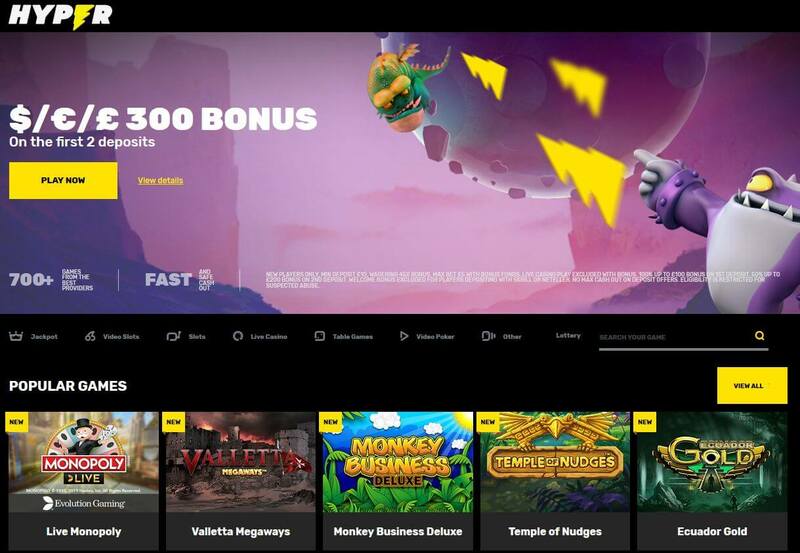 At the time of writing this Hyper Casino review, the site is offering new customers an amazing deal. Sign up and make your first deposit of £10 or more, and you’ll get a 100% match bonus of up to £100 in return. You can also claim a 50% match bonus of up to £200 on your second deposit of at least £10. Hyper Casino also hosts many other types of promotions that make the playing experience more memorable, enjoyable and rewarding. For example, on Hyper Fridays, you can expect to find cash-back, free spins, and deposit bonuses available, and through the Slot of the Week promotion, you can bag fifty free spins on everything from the latest online slots to classic three-reel slots. At the time of our last visit, the casino is also running a Hyperactive Tournament with a whopping £3,000 prize pool, as well as a March Hyper Challenge which requires players to get four wild reels on the Gem Star slot on the same spin to earn an extra £300 on top of their existing winnings. the Hyper Casino loyalty system awards you comp points for every £10 that you deposit to your account, and you can redeem your points for bonuses and other exciting rewards. Having checked, we can confirm that Hyper Casino does not offer iOS or Android mobile apps, but this is nothing to worry about if you’re eager to play at the site when you’re on the move as you can head directly to Hyper Casino using your device’s web browser, and enjoy all of the latest and most popular games wherever you go. The mobile site is simply an optimised version of the desktop site that makes it easier for those of you who prefer to play using a smartphone or tablet to access games and make deposits and withdrawals. The menus can be expanded with a single tap so that when you don’t need to access them, they don’t take up valuable screen space. You can also explore the games lobby by applying filters and scrolling horizontally from left-to-right. Hyper Casino also gives you the option to play its games without depositing any cash. You’ll need to be logged out of your account before loading your chosen game which you can then enjoy cost-free. However, it’s only when you’re playing with real funds that you’ll be able to win real prizes. And, as an incentive to get you on board, the casino offers you twenty-three free spins when you register a new player account. 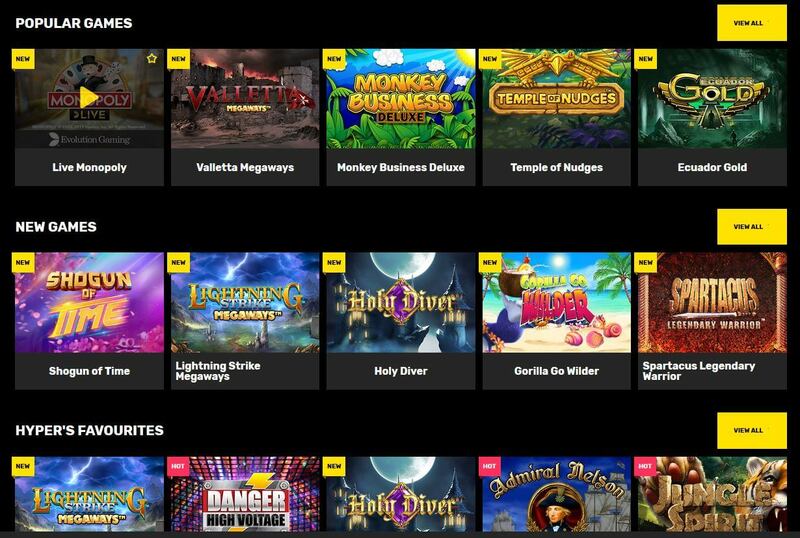 Hyper Casino boasts a plentiful collection of video slots such as Adventure Palace, Wild Rockets, Book of Ra, Sakura Fruits, Golden Egypt, Lord of the Ocean, Mega Money Multiplier, Thunderstruck, Ghost Pirates, Space Wars, Lost Vegas, Forbidden Throne, and Aztec Power. You also have the option to take several progressive jackpot slots for a spin, including Hall of Gods, Mega Moolah Isis, Arabian Nights, Major Millions, and Mega Fortune. There are live dealer games catering to fans of blackjack, roulette, and baccarat, as well as exclusive Evolution Gaming titles like Dream Catcher and Football Studio. Furthermore, there’s a fantastic selection of table games which ranges from Single Deck Blackjack, Baccarat Professional Series, Red Dog, and Caribbean Stud Poker to Casino Hold’em, Oasis Poker, Pontoon, and Punto Banco. If the FAQ fail to solve your issue, you can get in touch with the customer service team using the online contact form, email address, or live chat. Live chat is available 365 days a year between 8 AM and 1 AM. 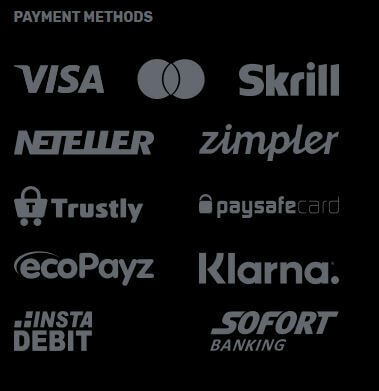 You can choose from Visa, MasterCard, Neteller, Skrill, Zimpler, Sofort, Instadebit, Klarna, Trustly, Paysafecard, Boku (Pay by Mobile), and ecoPayz when using the Cashier at Hyper Casino. Hyper Casino Withdrawal Times: Withdrawal requests that are made before 6 AM are processed the same working day while requests that are submitted after 6 AM are processed the following business day. Despite being a relatively new brand, Hyper Casino has already attracted a host of positive reviews all over the internet. It has an excellent range of games, and we’re sure that the live dealer tables will appeal to many of you. The bonuses are also generous while the network-exclusive promotions make it possible to win prizes that you won’t find anywhere else. So, go hyper today and claim 100% extra when you make your first qualifying deposit.